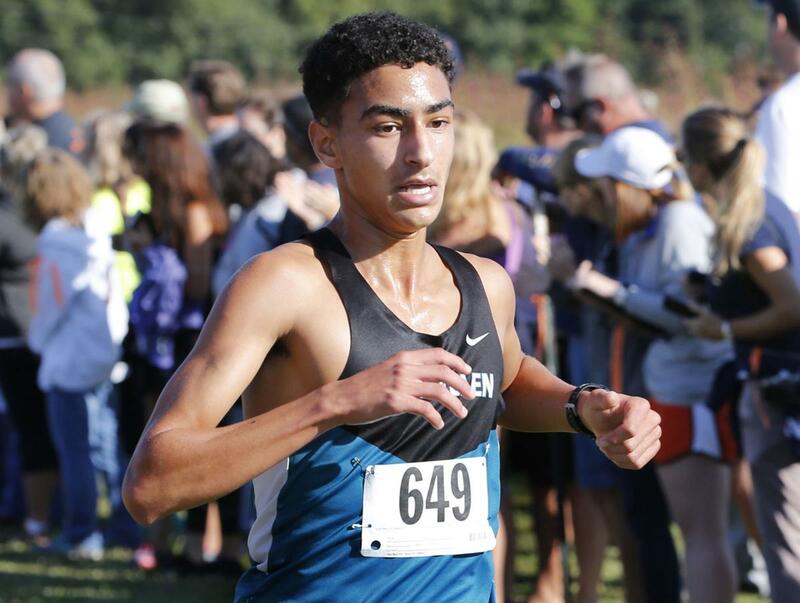 “A senior runner on the Glen Allen indoor track and field team, Ali won the Class 5 state title in the 1,600-meter run with a time of 4:23. A day later, he finished second in the 3,200 with a time of 9:31. He was the region champion in the 3,200 and the runner-up in the 1,600. He holds school records in both events and was named first-team All-Metro in cross country last fall. Ali is a member of the National Honor Society, math honor society, science honor society and Spanish honor society. He was a junior volunteer at VCU Health, and he’s volunteered for the Healthy Kids Running Series. His GPA is in the top 20 of his class…READ MORE.